When it comes to Search Engine Optimization, also known as SEO, there is a big difference between ranking keywords and search terms in the traditional SEO SERPS compared to the Local SEO SERPS. 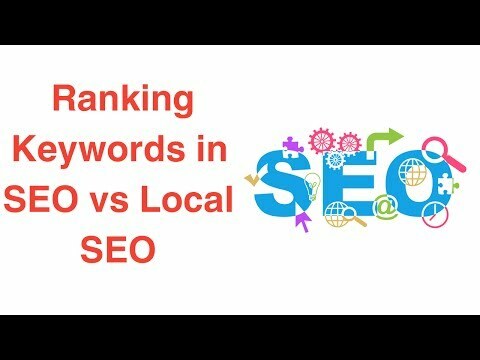 In this video, we discuss the how Google views SEO and Local SEO and how you can get keyword rankings in both SERPS. 3bug Media is an online marketing company that helps small businesses generate more leads and sales online. We create online marketing strategies that work. From SEO to PPC to Conversion Optimization and marketing automation, we offer our clients a full-service web marketing experience with an open communication style and full attention to detail.